The Building Belonging curriculum creates a sense of community among young people, helps develop their social and emotional skills, and supports restorative practices for grades 6-12. 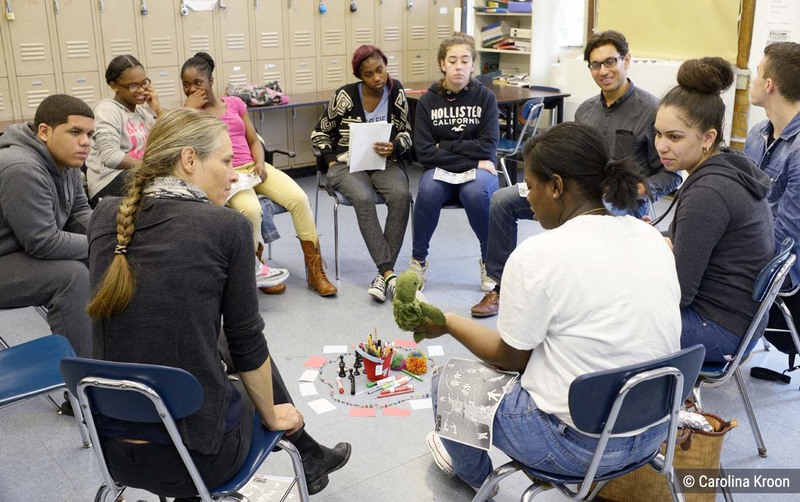 Teachers and young people in hundreds of schools have seen the power of restorative circles to build community and connection through their work with Morningside Center. Schools participating in our restorative practices programs have seen suspensions drop an average of 43%, incidents of disruptive behavior drop by 44%, and engagement increase. We are currently collaborating with researchers to conduct a randomized controlled trial of the effectiveness of our whole-school SEL/restorative practices model. It all happens in the circle. Through a highly structured process, restorative circles create a space where everyone knows that they belong and will be heard. Within the circle, participants develop and practice skills in communication, relationship-building, empathy, democratic decision-making, conflict resolution, and problem-solving. Over time, the skills and community students and adults build in circle lead to a more positive and collaborative classroom environment and to fewer conflicts and discipline incidents, creating a more equitable and caring classroom community. Morningside Center provides introductory and advanced training as well as tailored onsite coaching to support educators in facilitating effective circles using our Building Belonging curriculum. Building Belonging lays the groundwork for a school-wide shift to social and emotional learning (SEL) and restorative practices, leading to reduced suspensions, increased equity, and a closer, kinder school climate. Find out more about this whole-school SEL/restorative practices model, Restore360. 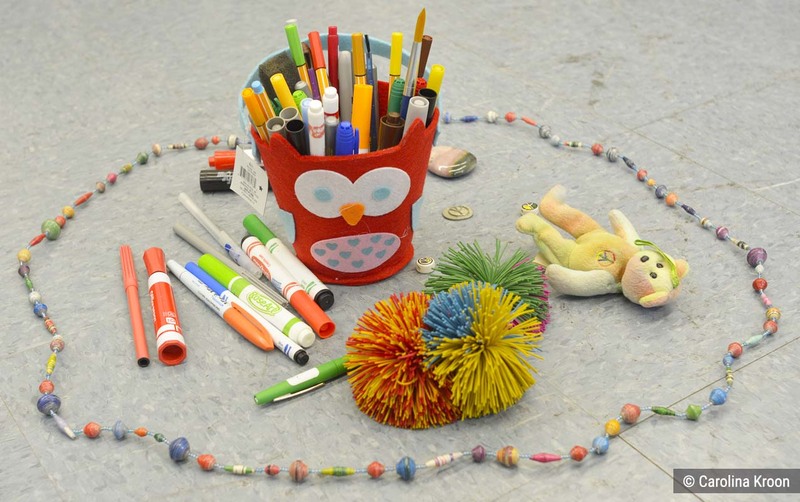 Circles use a highly structured process to create a safe space where people can share their feelings and experiences. They help build community in your classroom, and students' skills. Find out more about circles. The Building Belonging curriculum provides guidelines and structured activities to support circles in your advisory or other class. Your Morningside Center staff developer can provide hands-on coaching to help. Have a question about using circles in your classroom? Visit our Ask the Keeper feature to get some answers from our senior trainer, Marieke van Woerkom. Read stories from the Circle in See and Be Seen by Dionne Grayman and In the Circle by Marieke van Woerkom. When kids have been doing circle all year, they feel part of a community, and they don’t want to disrespect that community by fighting. So our suspensions have gone down significantly. Our restorative circles have brought us closer to our students. And they’ve brought us together as adults. We became part of the circle. Tales and reflections about our work in schools. The principal was greeting students on the steps of the school when I arrived. His normally cheerful demeanor was slightly subdued as he told me about the two major incidents that had happened the day before, each one centered around one student, Justin, in particular. Edward was a part of a cohort of teachers in a middle school that was participating in a unique project to develop a whole-school model for restorative practices.